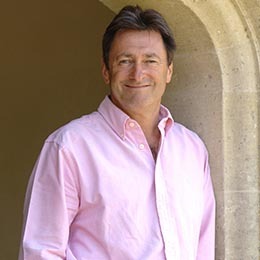 Mark Borkowski is a recognised PR guru, writer and industry commentator. Credited with having created his own discipline – “theatre of publicity” – Borkowski has been described as “One of the few PR people whose reputation reaches the outside world” (PR Week) and as “The Obi-Wan Kenobi of publicity” (Richard Bacon). 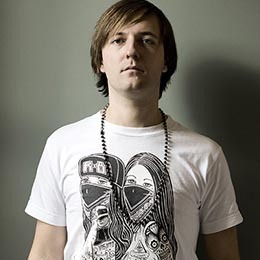 During his internationally recognised career, Borkowski has represented figures including Prince and Led Zeppelin and worked with corporate names such as Selfridges, GSK and American Express. 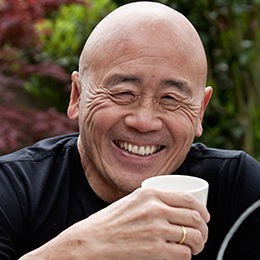 He also has helped personalities such as Mikhail Gorbachev and Damien Hirst and provided strategic consultancy for brands such as Mercedes Benz, Sony, Vodafone and Ikea. Borkowski is a regular contributor to BBC Today (Radio 4), The Independent & The Guardian, among many others. He is also a commentator for Fox News, NBC, CNN for the USA and Canada’s CNBC. Borkowski has recently contributed to Channel 5 documentaries on McDonalds and the Meghan Markle brand. In summer 2018, Borkowski’s expertise was utilised extensively in interviews with FOX US, Heat, Bauer, The Sun, The Mirror, Express and Talk Sport, on hot topics including, Roger Federer, England’s World Cup adventure, Gareth Southgate, as well as the relationship issues surrounding Cheryl Cole and the Rooney’s relocation to Washington DC. 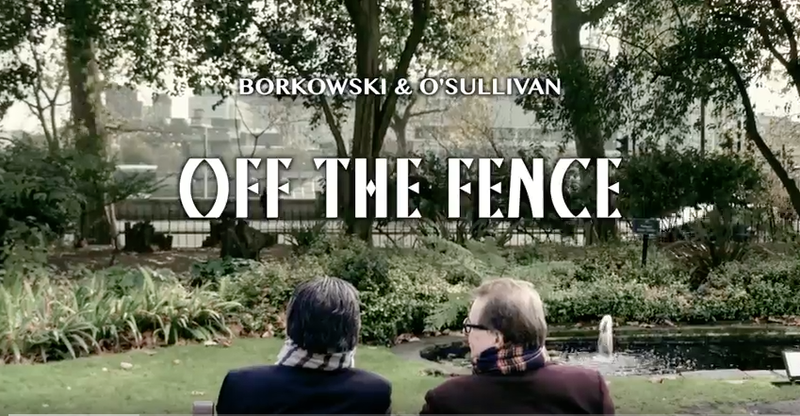 Borkowski has a regular Youtube series with Kevin O’Sullivan called Off The Fence – a chat they describe as ‘two blokes trying to find a perspective on events in the news’. Borkowski also joins the Kevin O’Sullivan show on Love Sport Radio for a weekly news round-up. 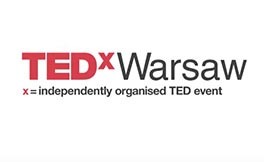 Borkowski offers thought-provoking speeches on the communications industry and has delivered talks for Microsoft, Unilever & TEDx Warsaw, to name just a few. 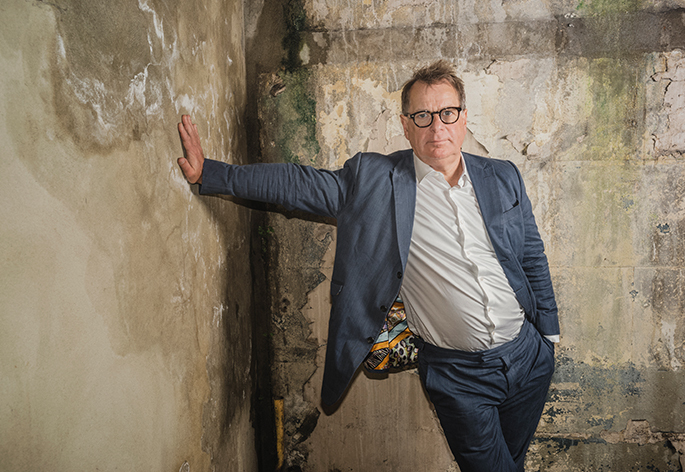 His innovative topics range from “The Fame Formula” to “Googlephobia”, and of special mention is his trademark Adventure Capitalism, a talk commissioned by the 2012 edition of the London Olympic Cultural Festival. Borkowski has published two works: ‘Improperganda: The Art of the Publicity Stunt’ and ‘The Fame Formula’, which sold over 40k copies. He has been listed in the top 25 PR influencers by PR Week, entered into the Brand Republic Hall of Fame and also into the PR Week’s Power Book since it began. Kruger Cowne Speaker Awards: PR Speaker of the Year 2016.